This week, Rev. Jeremiah Cheung uses the Great Commission to explain what we must do as disciples of Christ. Audio and video now available. This week, Ptr. Michael Cariño encourages us to promote healthy and harmonious relationships at home by breaking barriers to communication. Audio and video now available. CBCP is a disciple-making church and we believe that discipleship starts at home. In this message, Rev. 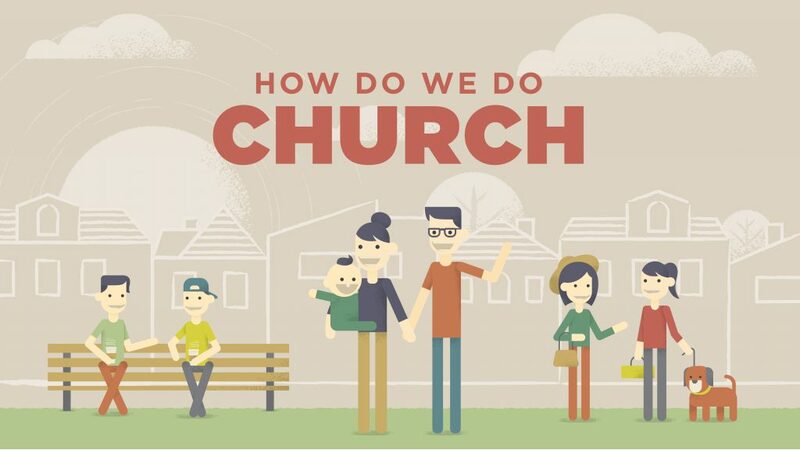 Jeremiah Cheung shows how God puts emphasis on the family and explains the family’s role in the larger church. Audio and video now available. This week, Ptr. Genesis Tan reveals the underlying principles behind the first two core values of the church as he invites us to take a closer look at the heart our Heavenly Father. Audio and video now available.